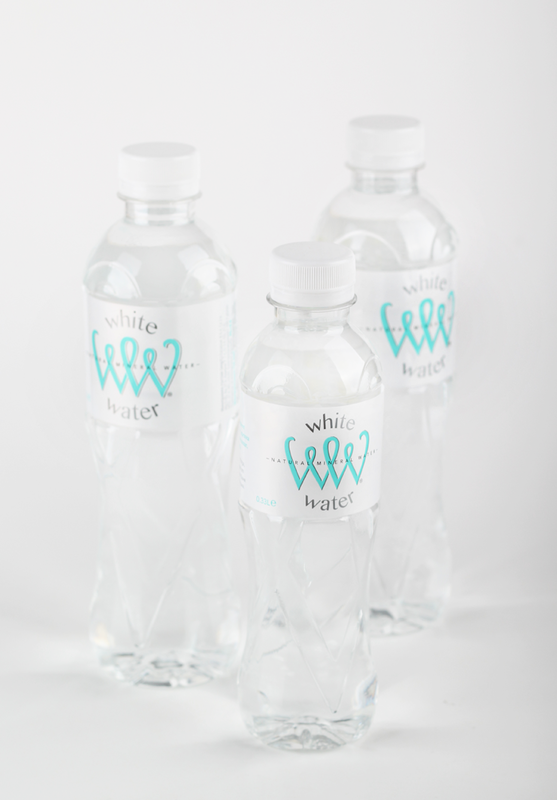 The history of White Water dates back more than 8000 years ago. The name comes out of the ancient Thracian legend for a silver deposit which the water passes through. 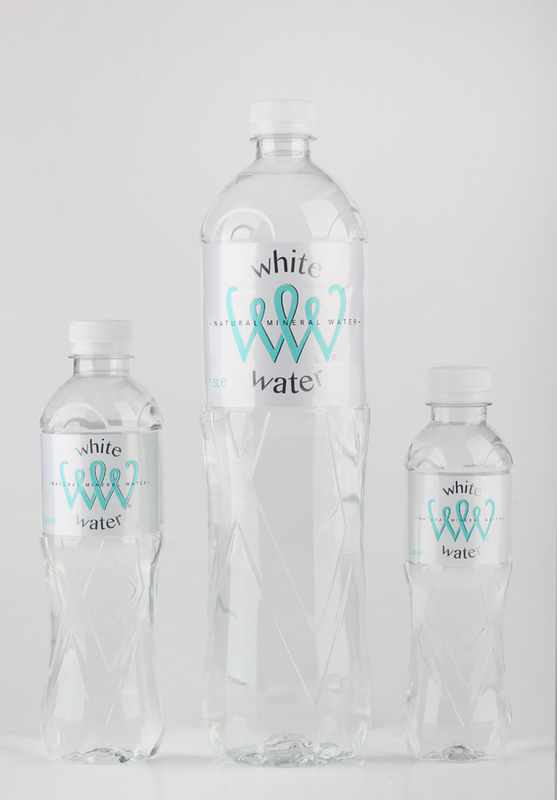 Create a new brand of premium mineral water. 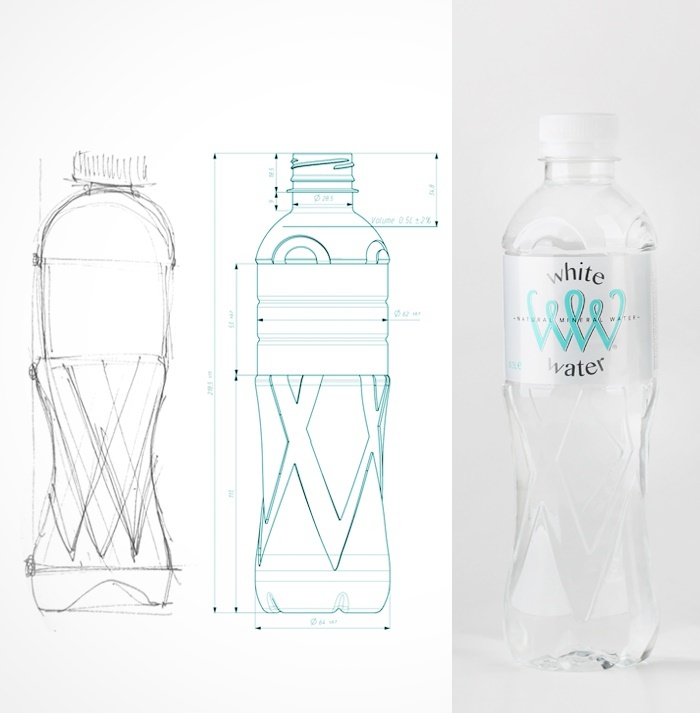 Logo, label, and structural design. Inspiration for the logo was taken from the name by blending the two W's into one graphic symbol. 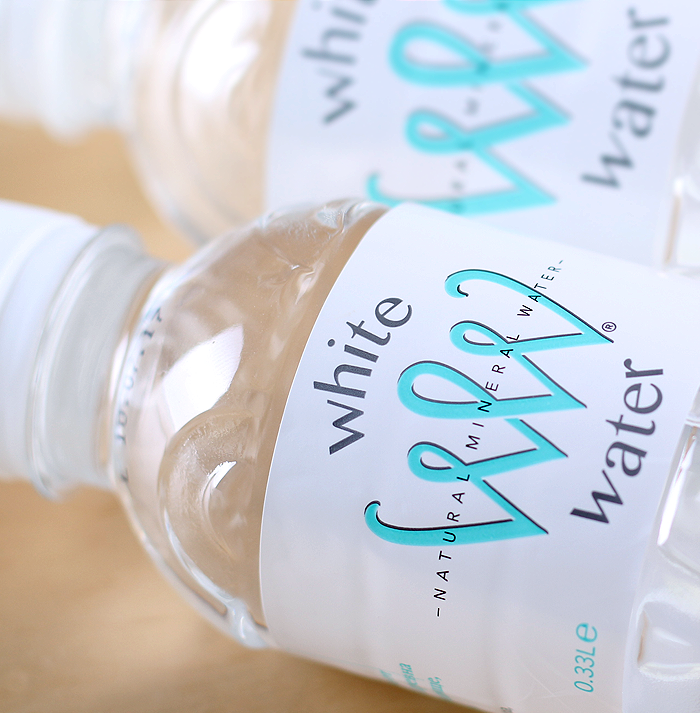 We designed a clean and white label in order to highlight the brand and skip the trivial imagery of mountain peaks, glaciers, rivers etc. 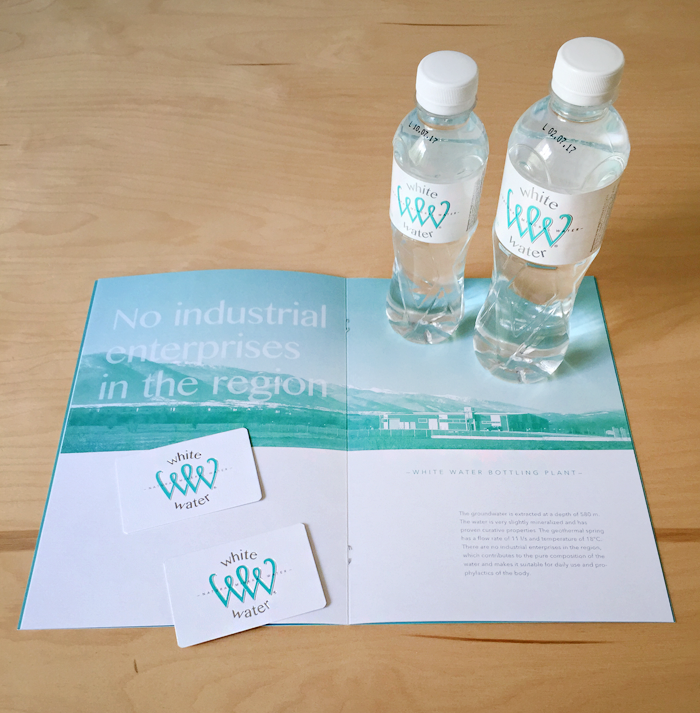 The structural design reflects the elegant characteristics of the logo.